As a leading manufacturer of electronic industrial products, Peaktronics provides a host of products that is revolutionizing the way actuators are controlled. 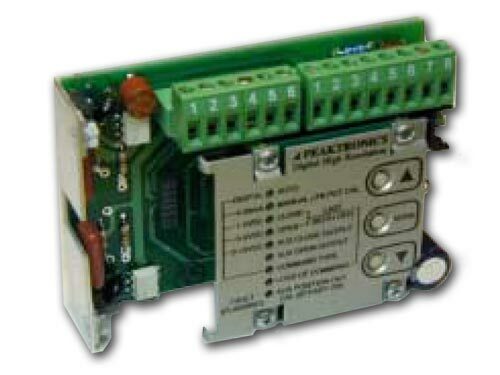 Whether the application calls for AC electric, DC electric, or Pneumatic, a wide range of controls and accessories are available to meet the need. Let your imagination be your guide, and join the Peaktronics Revolution.